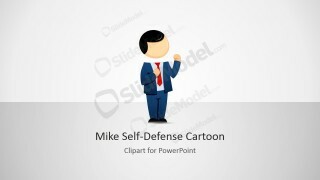 Mike Male Cartoon Self-Defense Clipart – Mike is a male toon character with a formal suit and defensive stance. It is in a defensive stance or posture. 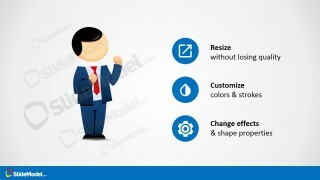 The avatar can symbolize multiple entities that can be related to business, strength and defense. 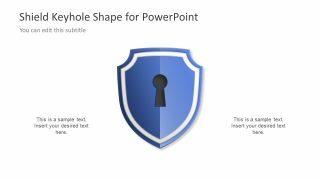 Generate effective visuals with this PowerPoint template. 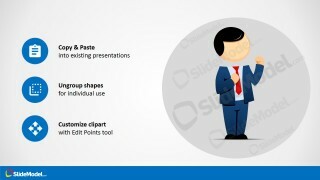 The PowerPoint cartoon shape is basically a graphical tool that presents ideas and concepts in an organized manner. It is perfect in decorating reports. Mike can metaphor a man or entity who is ready for a challenge. The cartoon implies a strong character, brevity and readiness. The blue suit and red tie give off an authoritative feel. This means that the man can be a leader, a high-ranking official or a business officer. 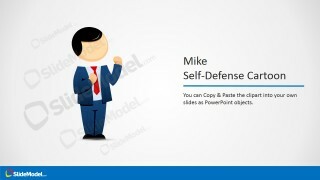 The gesture shows that Mike can fight external forces that may threaten its project or business. 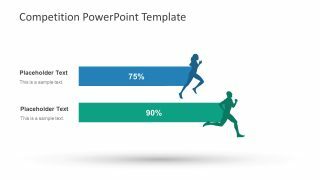 The PowerPoint template is ideal for business presentations. Mike can act as a highlight on readiness and decision-making on a portion of the discussion. It can emphasize the current strengths of a company or entity. 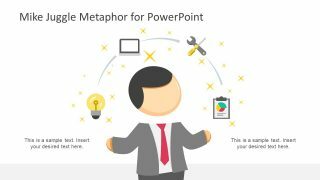 It can supplement broader presentations. It can be used as an individual dashboard or a full template itself. 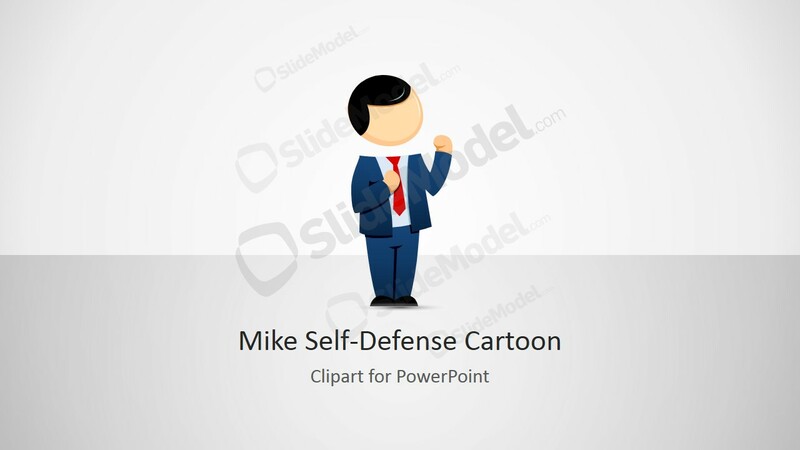 Produce top notch presentations with Mike Male Cartoon Self-Defense Clipart. 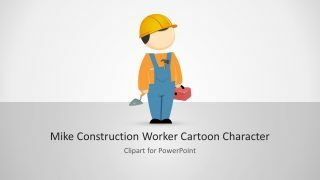 More stunning and downloadable Cartoon PowerPoint Templates are available at the SlideModel gallery.